Most major home repairs will require the help of a professional, and hiring the right contractor can be challenging if you're not sure what to look for. Here's how to ensure you get quality work for a fair price. 1. Ask for referrals. Look to your network for contractor recommendations. Personal references are the most reliable, but you can also use trusted review-based websites. Be sure to consider contractors who've received positive feedback within the past year or so. 2. Do your research. Search for online reviews and check the contractor's status with the Better Business Bureau or other professional association. Review any public information to see if there are complaints against their license, and if possible, inspect their past work in person. 3. Review their insurance coverage. At a minimum, contractors should have general liability coverage to protect against bodily injury and property damage. It's even better if they pair basic coverage with a worker's compensation policy that extends to any subcontractors. 4. Solicit multiple bids. Compare written bids from multiple potential contractors and consider eliminating outliers that seem too high or too low. If a bid is too low, it may be because they use questionable materials or hire inexperienced labor. If it's too high, they could be overcharging for their work. 5. Put everything in writing. All written estimates should include specifications like material types and costs, established scope, anticipated project start and end dates and expectations for contingencies, cleanup responsibilities, warranty information and limiting factors like homeowner association bylaws or building permits. Everyone should make sure their insurance company approves the work before signing any formal agreement. 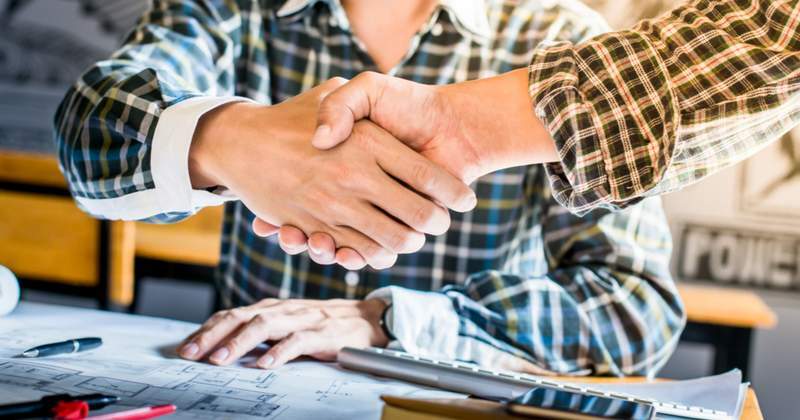 No matter how complicated or straightforward your home repair claim may be, knowing how to search for a contractor can simplify the selection process and bring you peace of mind.